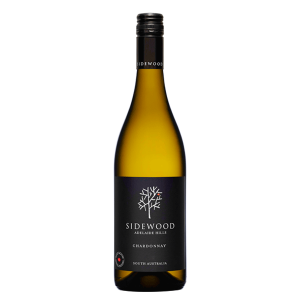 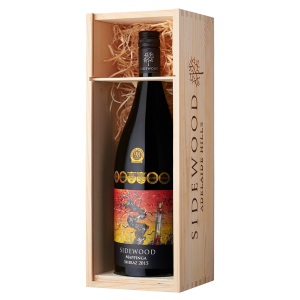 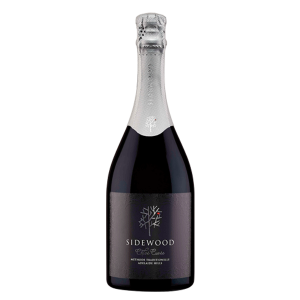 View cart “Sidewood Chardonnay” has been added to your cart. 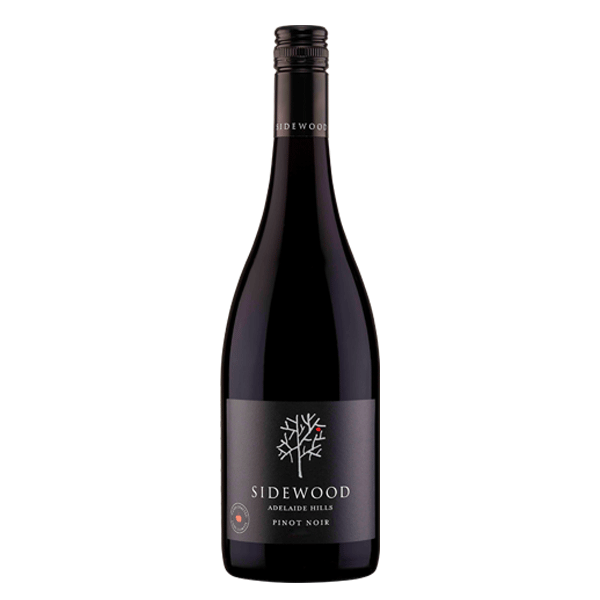 Displaying complex aromas of raspberry, sour cherry and hints of forest floor. 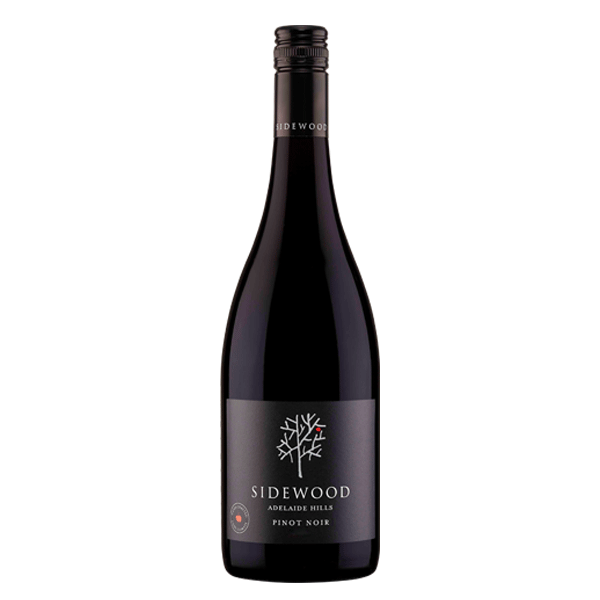 The palate is seamless and elegant with flavours of strawberry, dark cherry and rhubarb over layers of mushroom and truffle. 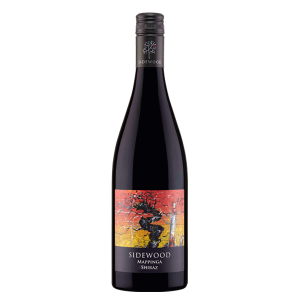 The French oak barriques add ample but delicate tannins with a creamy palate delivering a generous and delightful length. 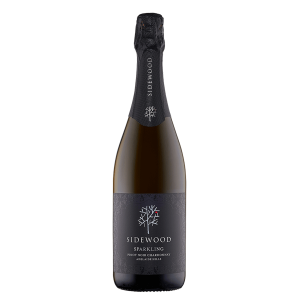 Superb on its own or enjoy as an outstanding accompaniment to a duck or game dish, alternatively stuffed wild mushroom and pumpkin pasta as a vegetarian option.